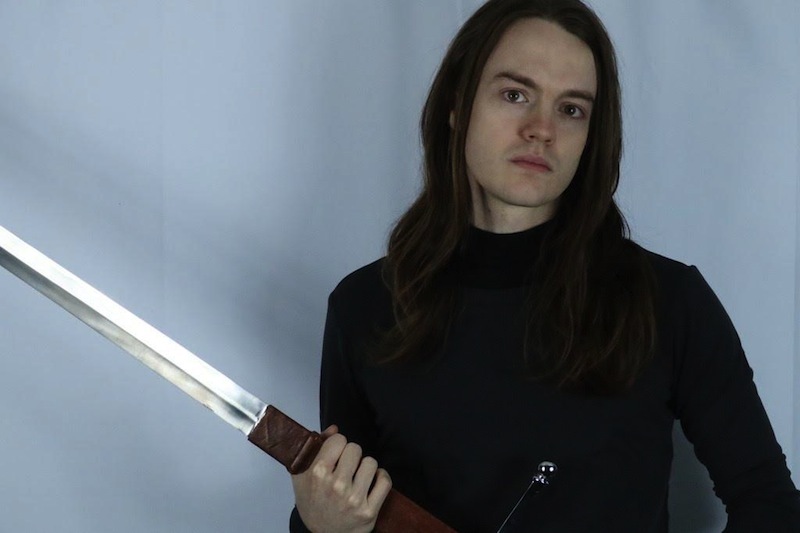 Liturgy frontman Hunter Hunt-Hendrix is no stranger to defying expectations. Following the New York black metal band’s 2011 album Aesthethica, he took a detour with the hypnotic and rhythmic Survival project, before transforming the band’s experimental, heavy sounds into a complex electronic and hip-hop inspired hybrid with 2015′s The Ark Work. 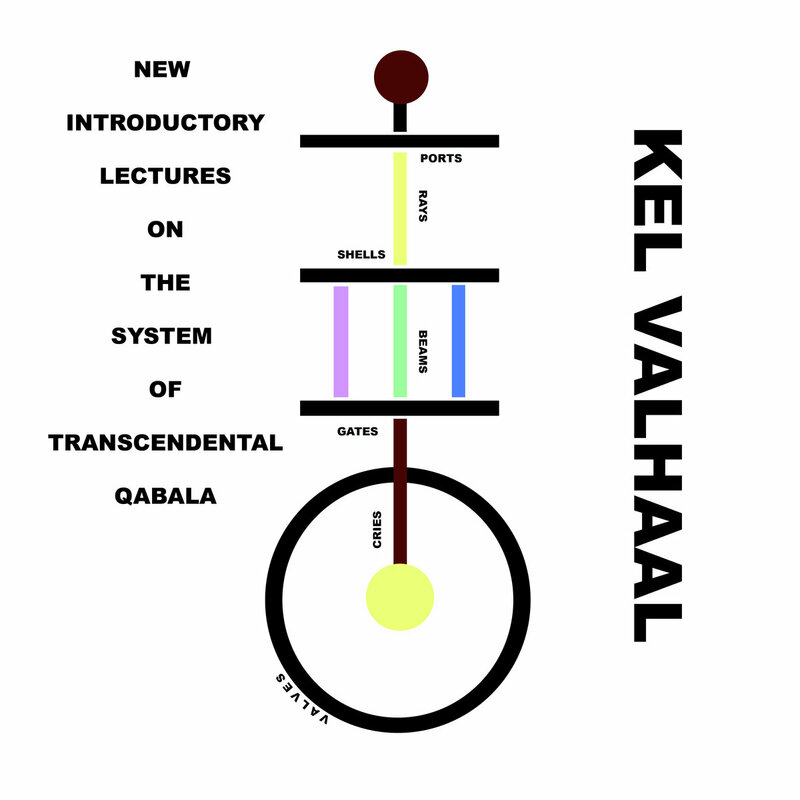 The first album from Hunter Hunt Hendrix’s new electronic solo project Kel Vahaal, New Introductory Lectures on the System of Transcendental Qabala, finds him putting the guitar down to take a step further away from even few the metal trappings that clung to the last Liturgy album. I caught up with Hunter to dig into this eccentric indie artist’s thoughts regarding his new album and the creative process taking him in this bold new direction. 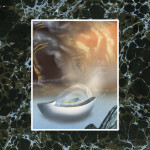 Treble: This electronic project Kel Vahaal came into being back in 2010, what is the chicken and the egg in regards to how this came about— was it an influence on The Ark Work or did it come out of the Ark Work sessions? Hunter Hunt-Hendrix: Mixed—I wanted to get some intense sounds for Ark Work and began working more with digital music production in order to arrive at that. So it started with Ark Work, but on other hand it’s existed for a long time, the idea of a solo character that does rap and chant. It’s more of a performance thing I only would only do live on occasion. It’s important to connect to wider themes and narrative poetic output—it’s electronic but also part of a wider narrative. Treble: The object of this project is to create a transcendental catharsis, how is this different from the primal catharsis of metal? Hunt-Hendrix: I don’t know that it’s that different, but this material is pure sound and there is not as much of a necessity to rehearse and record as there is playing with a band. I don’t think of it as fundamentally different from Liturgy. It is less of a grand effort. Liturgy albums take a long time to write and the flow is part of an album rock tradition—something you can make quickly and informally…for things that don’t fit into the Liturgy sound. I like making cathartic music. Hunt-Hendrix: I think people are a lot more open to hearing noise and chaos that sounded really experimental ten or 30 years ago. With electronic music people can do more with the sounds and pitches. It’s powerful, the means of producing is becoming more democratized. There is a flood, it’s a force of liberation. In a way it’s become one culture. People really like combinations of styles that come from different cultures clashing. There is a chaotic frenzy going on with that with electronic acts as well. Hunt-Hendrix: I’m very interested in Romanticism, philosophical visions older than 19th century music—that poetic religious power. Guys like Alexander Scriabin who sought to find harmonic instances that shifted matter in the world. He only used the chromatic notes of the western scale. I like the idea of pursuing that with more tools. Not a lot of people who read interviews I do listen to that music, but it is a reference point for me, these piano sonatas connecting something contemporary to a wider history. I love all different eras of classical music. I like trying to connect making something new to a tradition that already exists in an attempt to renew it. That’s what the idea of the “ark work” is: destructive liberation, contextualizing these tracks in that narrative. Treble: The lyrics to “Ontological Love” seem to reflect many of the tension in the world today, is that what they are meant to convey? Hunt-Hendrix: When it comes to lyrics, they tend to be prophetic nonsense and astonishing juxtapositions that makes a little bit of sense in a poetic manner. It’s not trying to critique something or deliver the message, they are not something like a statement. It’s more like connotation. Treble: So what are the plans for this project after its release? Hunt-Hendrix: Mostly doing live shows here and there, expanding into multimedia projects with more video, the philosophical website arkwork.org. I want to be able to have a very direct relationship with an audience, release a paragraph of text or a video, and not be caught in the album cycles or touring cycles. I want this to be a small thing that I can put it out right away. Something about the album cycles seems artificial, since you are just waiting for the release date, it makes me impatient. Treble: I often hear from other bands that once it’s released, it has taken so long they are in a different place than they were when they recorded the album. Hunt-Hendrix: Yeah, the “I don’t feel new songs any more.” I don’t have that experience, perhaps to me that is because Liturgy shows are very physical, and I really enjoy them.